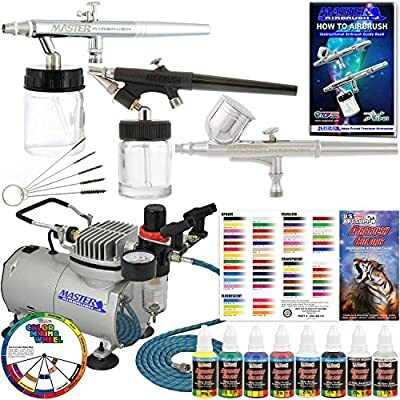 Product prices and availability are accurate as of 2019-04-16 22:57:16 EDT and are subject to change. Any price and availability information displayed on http://www.amazon.com/ at the time of purchase will apply to the purchase of this product. 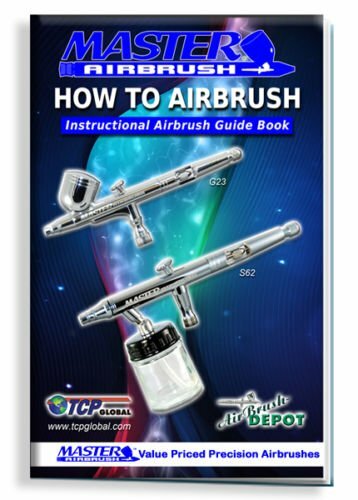 Master performance multi-purpose high performance dual-action airbrush with a 1/3 oz. gravity fluid cup and a 0.3mm needle & nozzle. Spray from hairline up to 1-1/2" wide patterns. 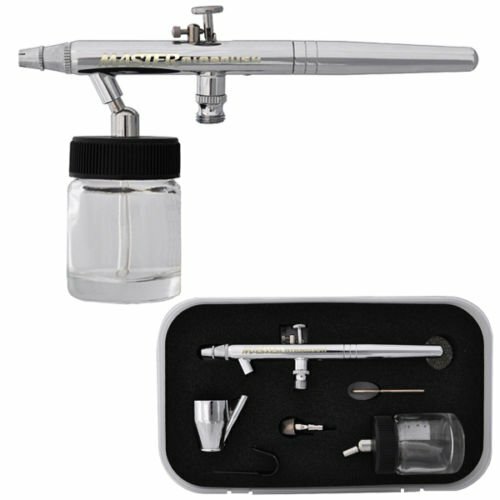 Master performance multi-purpose precision dual-action siphon feed airbrush with a 0.35 mm tip, 3/4 oz. siphon bottle and a 1/6 oz. 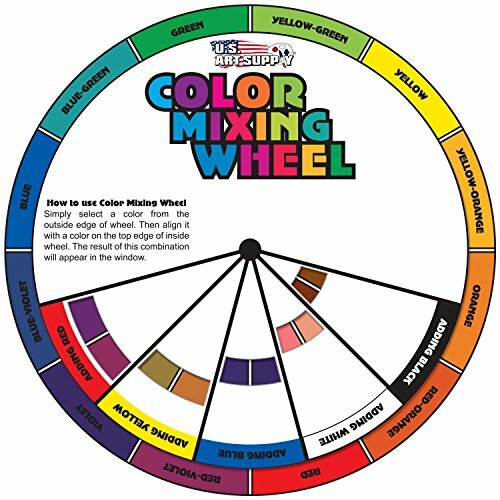 color cup. 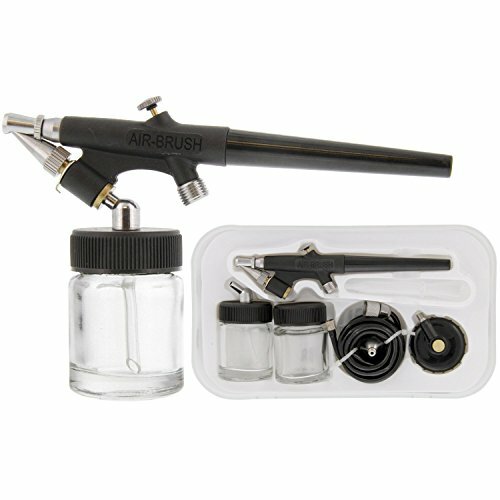 Single-action external mix siphon feed airbrush set with a 0.8mm tip, 2 - 3/4 oz. siphon bottles and has an 1/8" air inlet. 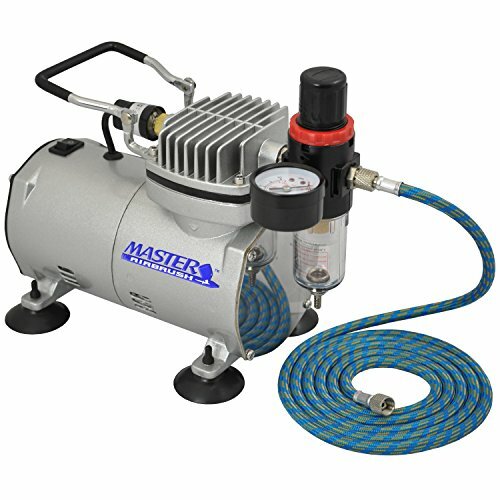 Professional high performance 1/6 horse power single-piston airbrush air compressor with air pressure regulator with gauge & water trap filter.